3) the gummi texture is supple, chewy and close to perfect; in the piehole it first resists gamely, then submits gently to efficient maceration. This is a well-crafted gummi, one could only wish that the craft was in service to a higher gummi aim. Final Gummi Grade: B-, since the gummi texture is really the main appeal here, the alpha and omega of this particular gummi. 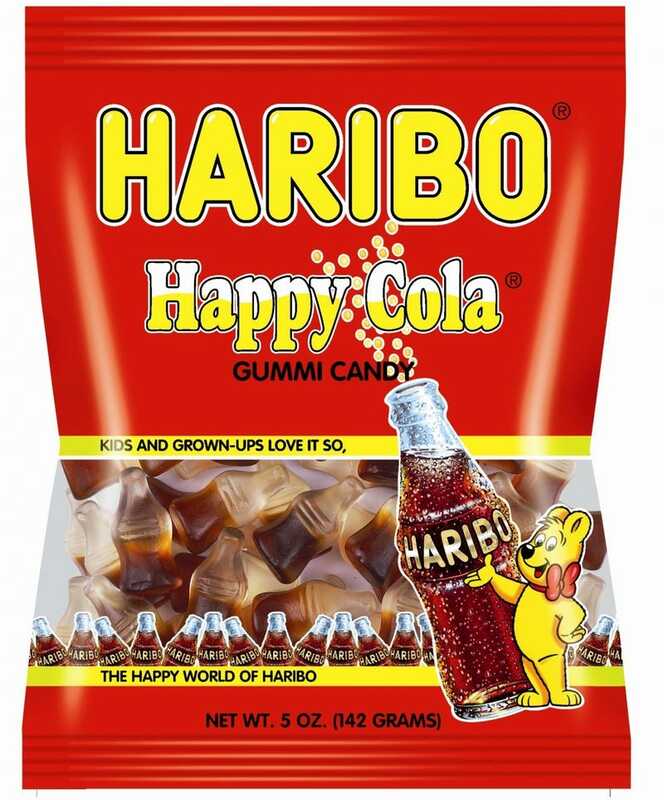 Were these called "Happy Root Beer Gummis" the grade would probably be a solid B, but the gummi misrepresentation is a little troubling to our staff. NB: Just to clear up any misinformation that I've been made aware of on various social media sites, I'd like to state definitively and for the record that the Gummi Research Center is a nonpartisan research facility and is no way associated with the Unification Church or any of its subsidiaries or affiliates, nor is Lyndon LaRouche a board member or anything other than a sincere noninterested admirer and occasional unpaid contributor to our in-house newsletter. Don't believe everything you read on the internet, people.